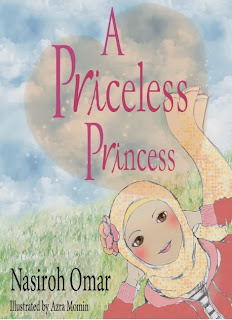 A Drop of Water in the Sea: Ingin Membeli Buku "A Priceless Princess"? "Muslim daughters face unique developmental challenges that need to be understood by parents effectively to help their girls get the best out of Islamic teaching. 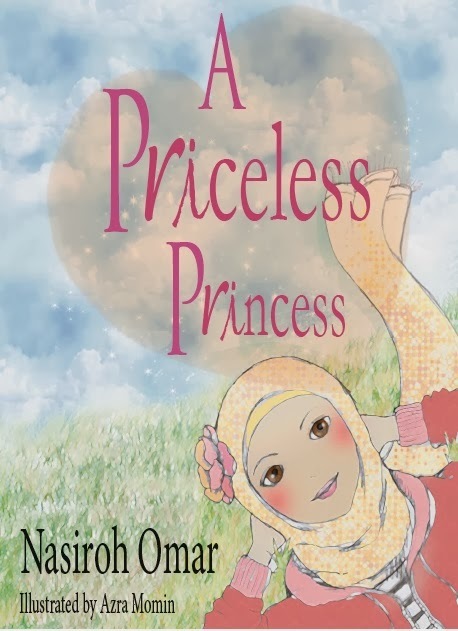 A Priceless Princess provides parents with Islamic content delivered in an easy-to-read style. Some subjects are difficult to approach but Nasiroh’s sensible, light-hearted advice will strike a chord with many mothers. A gorgeous little paperback which will appeal to mothers and daughters alike! - Greenbirdbooks, UK." "This book disappeared upstairs, with my mother-in-law, the day after it arrived. A week later, I saw that she was still reviewing it, enjoying each of its short but profound 'love notes'. She, my mother-in-law, subsequently asked me to order it for two of her daughters. If this is not endorsement enough, I also thoroughly enjoyed it. It is a quick, but potent read and is the kind of book that one could keep in a glove box or a handbag for constant referencing. - a review by Umm Muhemmed, USA "
Satu impian seorang ibu Muslim untuk dikongsi bersama.... mudah-mudahan ia bernilai di sisi Allah dan di sisi manusia - penulis.